It’s kind of a shame that no one pays much attention to the big Navigator. 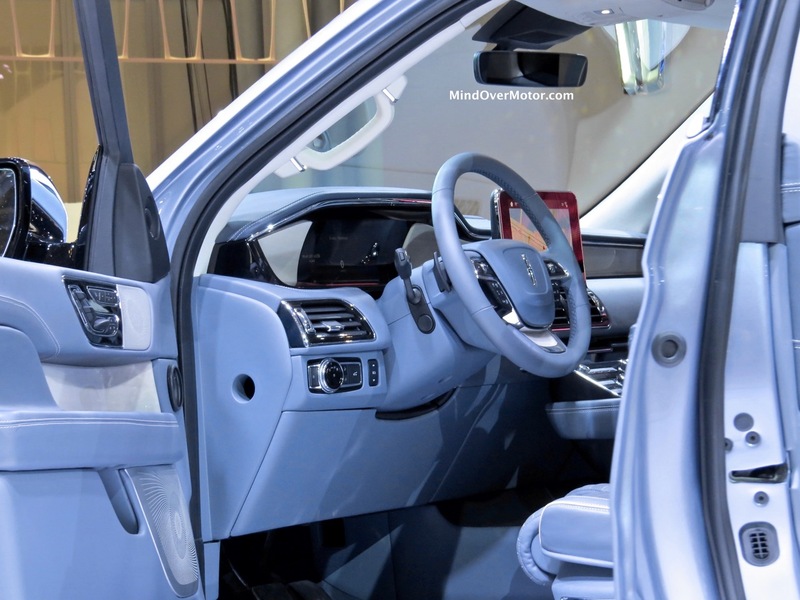 What was once the baddest, most blinged-out SUV on the road was quickly overtaken by the Escalade, and rather than keep up, Lincoln merely turned the Navigator into a Ford Expedition wearing a cheap Mens’ Warehouse tuxedo (that was at least a size too small and smelled funny). Luckily, it looks like Ford has decided to make a change to this. 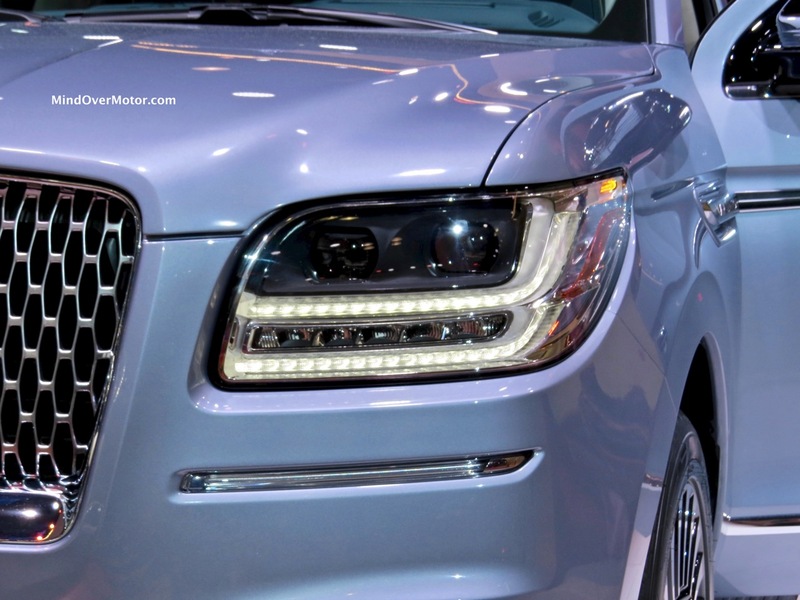 As we see here, the new Navigator takes a much more imposing face to do battle in the always-hot luxury SUV market against the new Infiniti QX80, Cadillac Escalade, and Lexus LX-570. 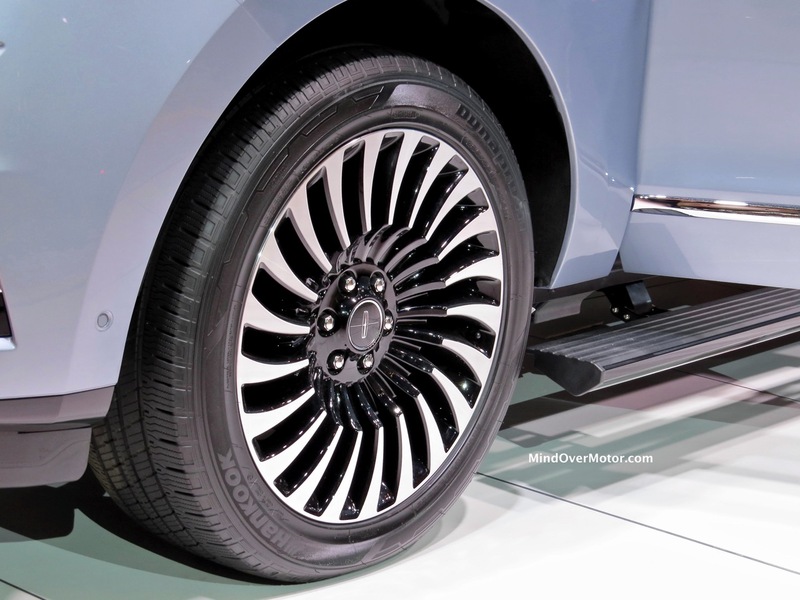 Ford has junked the old 5.4L V8 in favor of the well-regarded EcoBoost twin-turbo 3.5L V6, added much larger wheels, and supplied a sumptuous interior. I can’t wait to try one of these out. 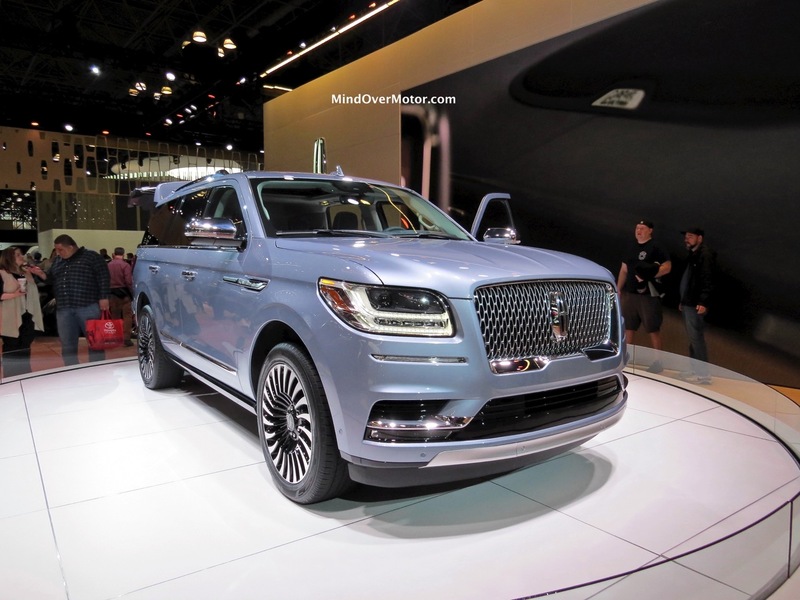 As a Lincoln owner, it makes me happy to see this brand taking a direct aim at the segment they took from a cottage industry in America to one of the most influential in the luxury market. Enjoy the photos of this big, bad American bruiser.